Description: SLOANS FOLDING, OPPOSED KNIFE ROLLS, FULL SET OF NDY STALK STOMPERS, 2016 COMPLIANT. Call, email, or visit sloans.com for the current location of this item. Other websites show the location as Assumption, IL or Monroe, WI, while it may be at any of Sloans 20 stores. 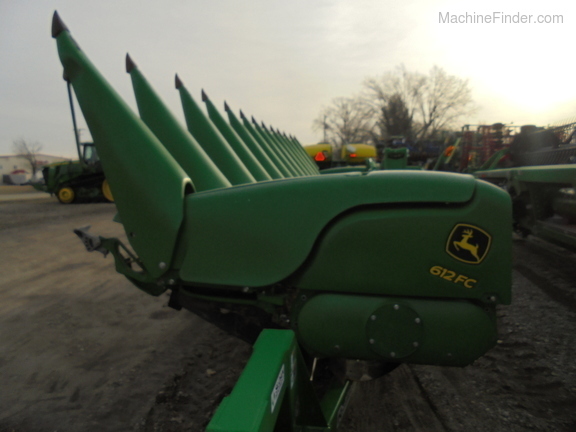 Description: 12R30" FOLDING CORN HEAD , STALKMASTER CHOPPING, OPPOSED KNIFE ROLLS, LOW ACRES OF USE , 1200 ACRES PER YEAR OF USE. Description: Folding 12-30, Chopping, intermeshing knife rolls, row sense feelers, stubble shoes. 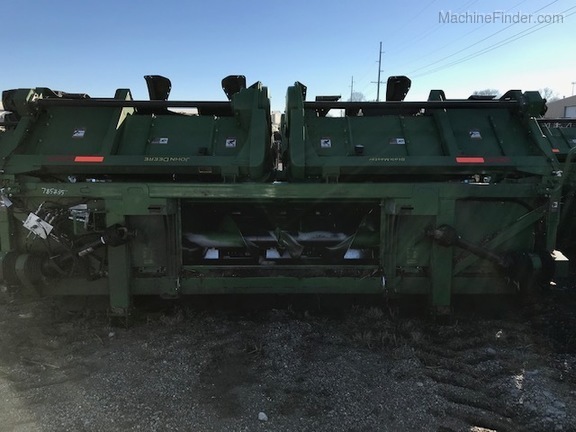 Description: stalkmaster, 12-30", opposed knife rolls, stlak stompers, used 2 season, low acre nice head.